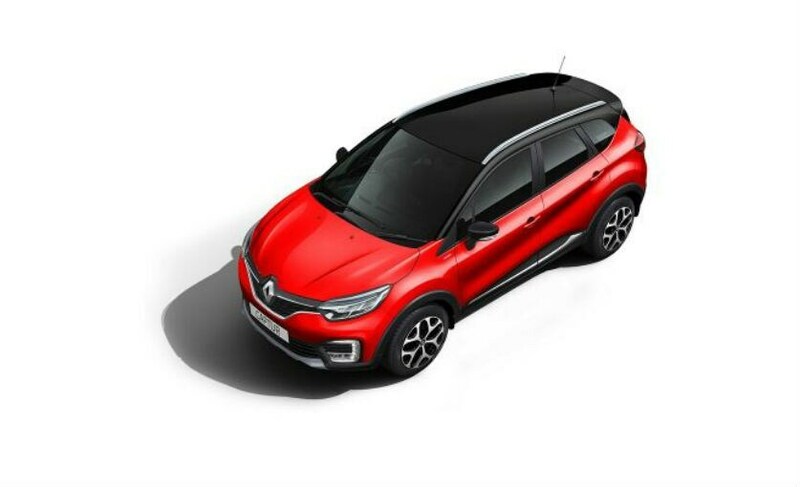 The Renault Captur gets a new radiant red shade with a contrast black roof for th festive season, while the roof rail is now standard on select variants. Keeping up with the festive spirit, Renault India has introduced a new colour option on the Captur SUV. 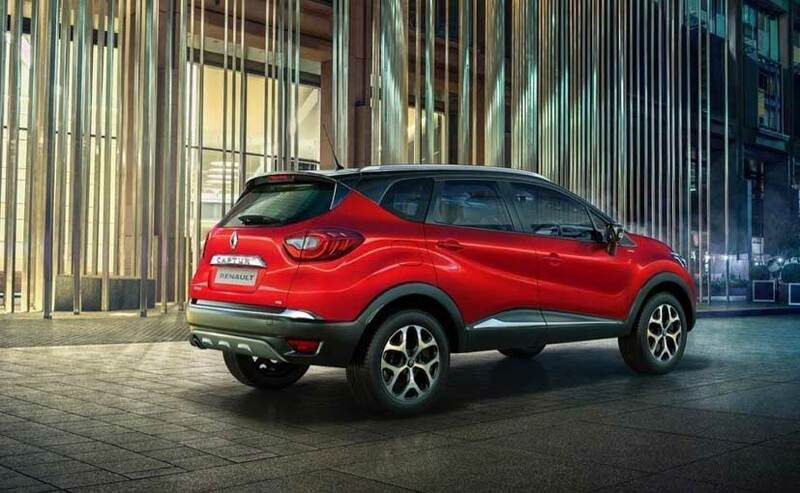 The Renault Captur now comes in a new Radiant Red shade with a contrast black finished roof. In addition, the SUV now also comes with the roof rail as a standard feature on the RXT Petrol, RXT Diesel and Platine Diesel. Launched last year, the SUV does not get any mechanical changes with the new colour option, while prices start at ₹ 9.99 lakh, going up to ₹ 13.25 lakh (all prices ex-showroom Delhi). The Renault Captur SUV draws power from the same 1.5-litre petrol engine tuned for 104 bhp at 5600 rpm and peak torque of 142 Nm at 4000 rpm. Power also comes from the 1.5-litre diesel engine tuned for 108 bhp at 4000 rpm and 240 Nm of peak torque at 1750 rpm. The petrol version is paired with a 5-speed manual transmission, while the diesel is mated to a 6-speed manual. While an automatic variant is not available right now, we did previously tell you that the Captur will get the automatic sometime next year. In terms of features, the Renault Captur gets LED headlamps and taillights, LED indicators and 17-inch alloy wheels. The SUV gets a semi-digital instrument console, multi-function steering wheel and a touchscreen infotainment system with built-in navigation. Sadly though, the unit does not support Apple CarPlay or Android Auto, but offers Bluetooth connectivity. The SUV also comes with dual front and side airbags, ABS with EBD, ESC, Hill Start Assist, cruise control, auto climate control and more. The Renault Captur hasn't been a brisk seller as the automaker would've hoped for, and the model was being sold by dealers for a discount of ₹ 1-2 lakh in a bid to clear to inventories. The new colour option can be seen as a means to generate interest in the good-looking model.